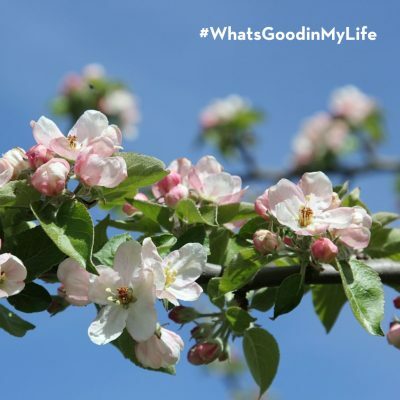 WE’RE WHAT’S GOOD, THE GOOD CIDER USA. 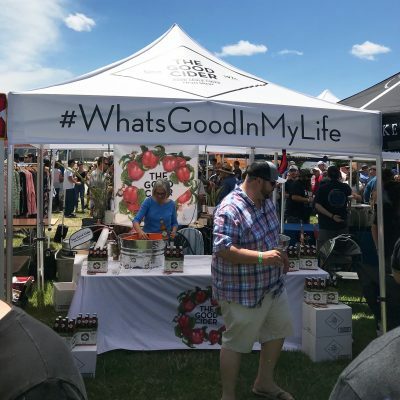 Official site of The Good Cider USA. Imported from San Sebastian, Spain. 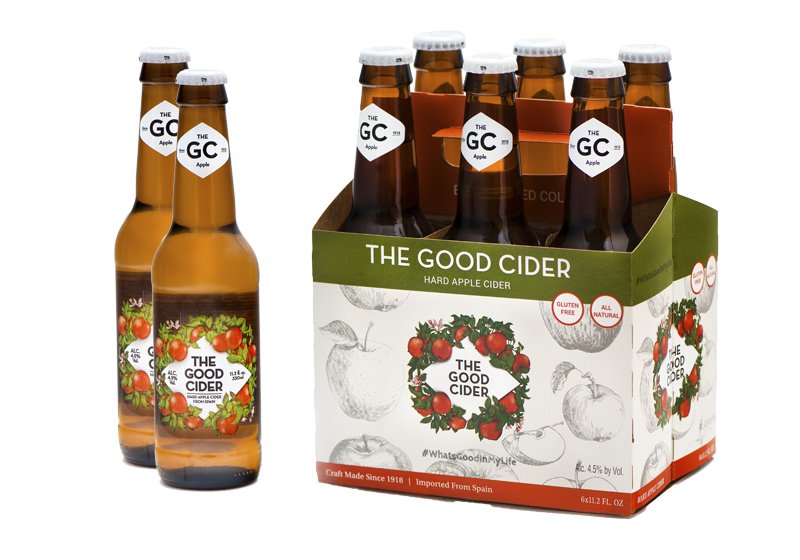 An all natural, gluten free, craft made hard cider. Since 1918. And in case you’re looking for our European site. Family made, and has been for three generations. 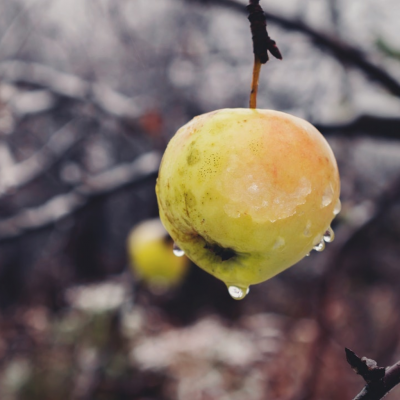 We use only the freshest apples, picking them from our own orchard. 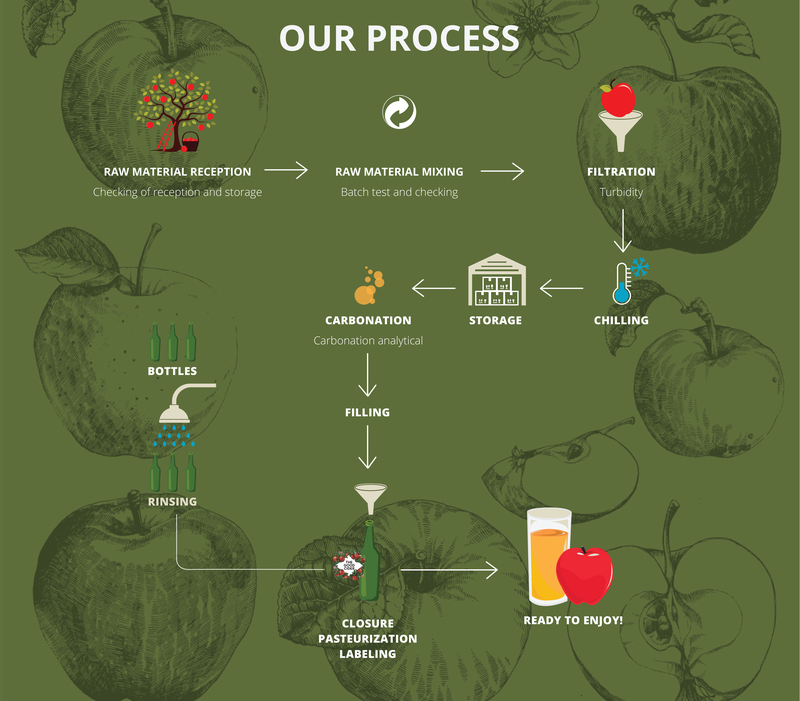 With each sip of our cider you can taste the flavor. This traditional Basque cider has proven to be incredibly popular in Spain. But now with innovative filtering and bottling techniques we are able to import the product to the Untied States. Consider it a bottled gift.